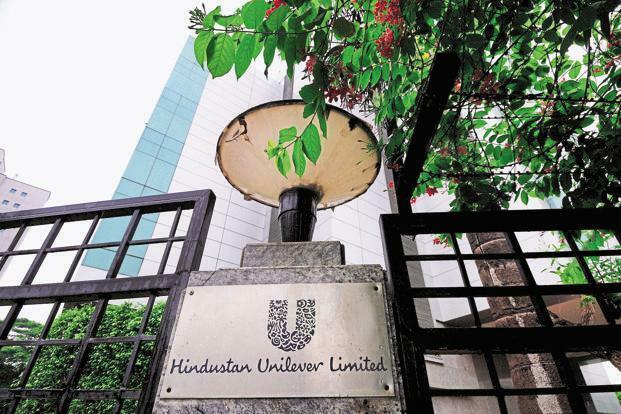 The GST anti-profiteering authority has found Hindustan Unilever Limited, HUL guilty of not passing on rate cut benefits of 383 crore rupees to consumers. The complaint before the National Anti-Profiteering Authority stated that although the Goods and Services Tax rate on a large number of products was cut from 28 per cent to 18 per cent, the Hindustan Unilever had not reduced the maximum retail price of its products. National Anti-Profiteering Authority finds HUL guilty of profiteering Rs 535 Cr under GST mechanism, orders co to deposit Rs 383 Cr. HUL says will review all the possible options after receiving the order.